Love it, or it's free with the DreamEZ guarantee. And get a full nights sleep with Dream EZ -- an all natural sleeping aid that lets you turn off your day and sleep all night. 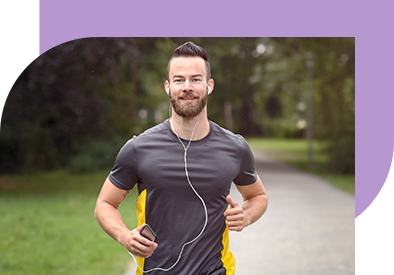 Take 1 Dream EZ and get a healthy lasting, and restful night's sleep. Dream EZ is a drug-free, vegan formula that regulates sleep, relaxation and revives the body so you wake up refreshed. 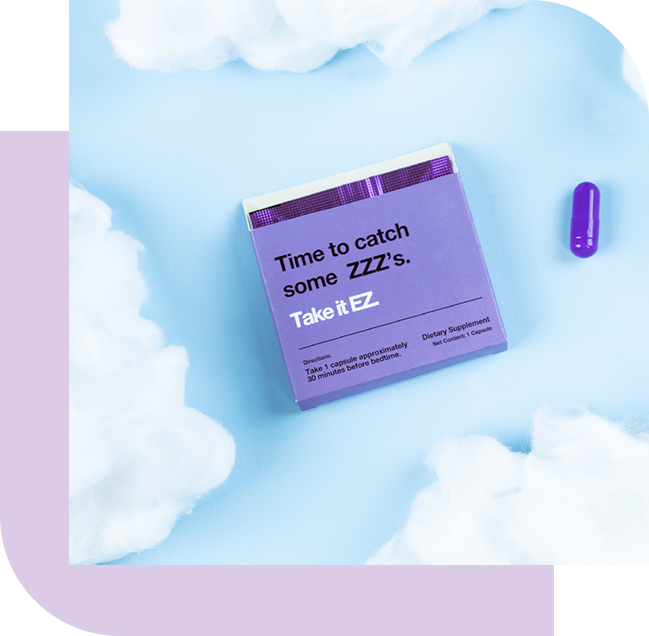 It’s one thing to fall asleep, but it’s another to stay sleep -- Dream EZ not only relaxes you, but it also helps reset your sleep/wake cycle, helping you stay asleep longer. Helps you gradually fall asleep without knocking you out. Combines a combination of proven minerals and extras to combat insomnia and restlessness. 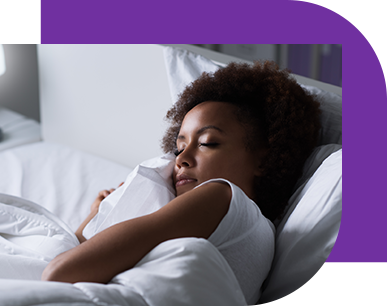 Get a great nights sleep so you wake up your feeling your best. sleep quality, promote a calm feeling and better mood. Calming Phase: Draws upon the benefits of Chamomile and Passion Flower extracts, as well L-Tryptophan to help ease anxiety and restlessness prior to sleeping. Healthy Sleep Phase: Promotes a healthy sleep cycle by combating the effects insomnia with a Valerian Root and Lemon Balm combination; a proven insomnia treatment. REM Sleep Phase: Helps your body enter deep REM sleep with the help of Melatonin and other minerals and vitamins. life-long insomniacs improve their sleep. A staple and proven ingredient to help sleep. 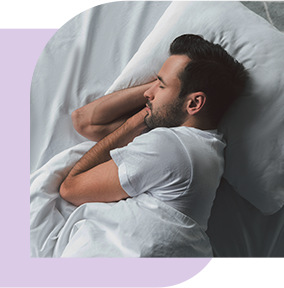 Been proven to increase the total sleep time in REM for people suffering from sleep restrictions or altered sleep schedules. An amazing herb which has so many science-backed benefits that it’s hard to keep track of them all. Most notably reduces feelings of stress, anxiety, and stress-induced insomnia. Clinicially proven to supports your bodies energy production, nervous system, and antioxidant activity. Our bodies convert L-Tryptophan to 5-HTP, and then to serotonin, melatonin, and vitamin B3 -- all have been proven to increase REM sleep and decrease restlessness. A highly effective sleep aid for people with insomnia, by itself, but has also been shown to be massively more effective when combined with Lemon Balm. Niacin has been shown to increase REM sleep, which can decrease the number of times you wake up at night. Going to sleep fatigued and waking up tired shows a lack of REM sleep. Isn't it time you break the cycle? Sleep deprivations been shown to cause or worsen anxiety. Sleep longer with Dream EZ. We can't eliminate Adrenal Fatigue, but we can help combat the symptons so you can wake up feeling fantastic the next morning. An effective formula if you're looking for increased focus and prolonged energy to get you through the week.